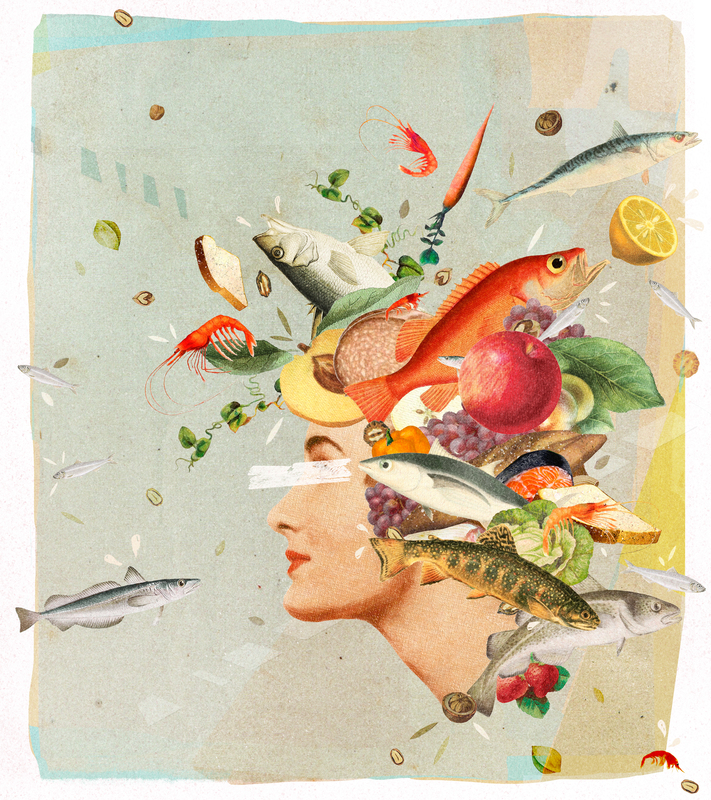 Heather Landis's latest illustration highlights the mental benefits of the DASH Diet. Heather's vintage influenced collaged illustrations are featured in this months UK issue of Women's Health, alongside article "Strong Mind," which focuses on the benefits of the DASH Diet and the relationship between mental health and diet efficacy. A recent study found that people on the DASH or similar diet, were less likely to develop depression than those who were not. 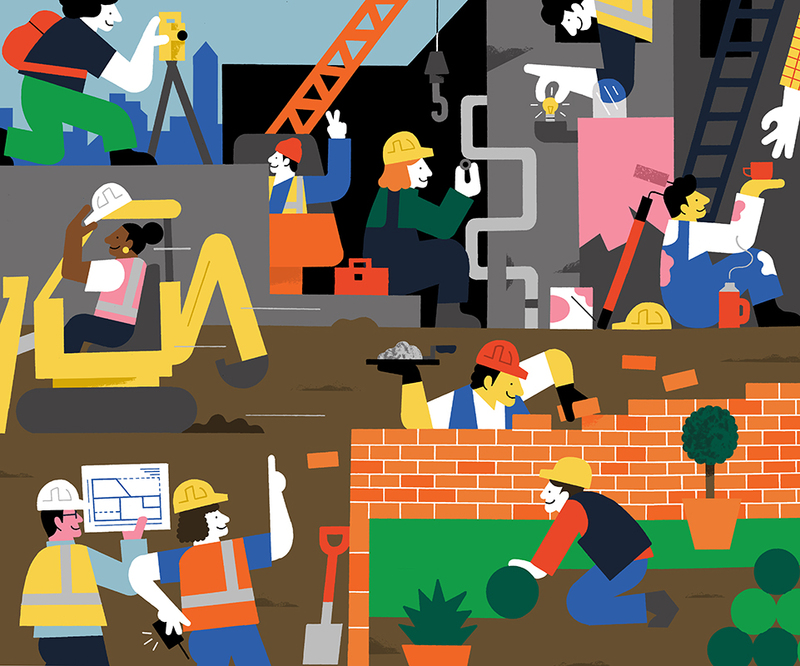 Andrew Werdna's vibrant illustration was just the ticket for Magazine Georges Guess The Job spread. 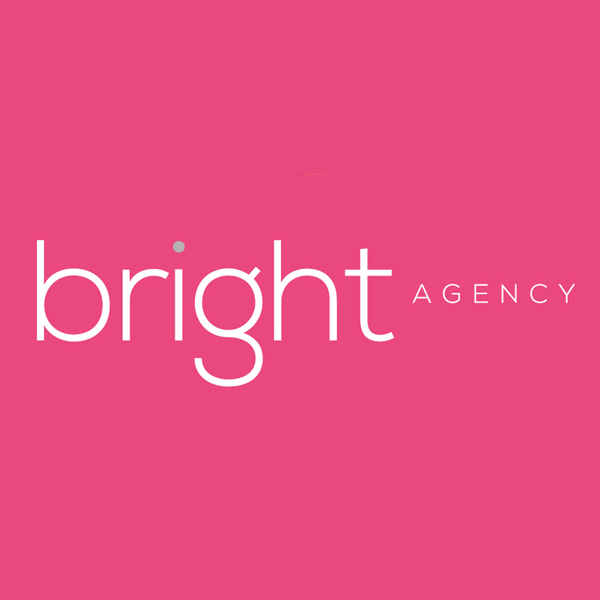 We love Andrew's graphic style and playful concept. 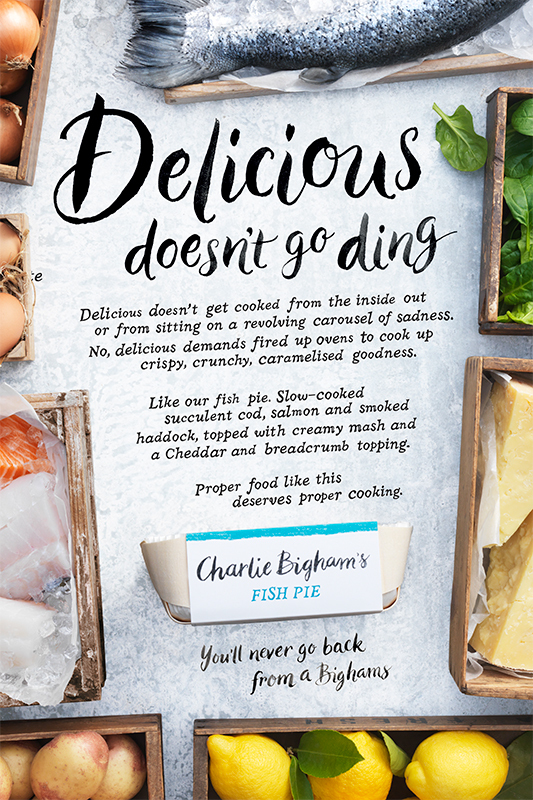 Twin Productions commissioned Patrick Knowles for Creature, to create the headines for Charlie Bigham's latest press ads. 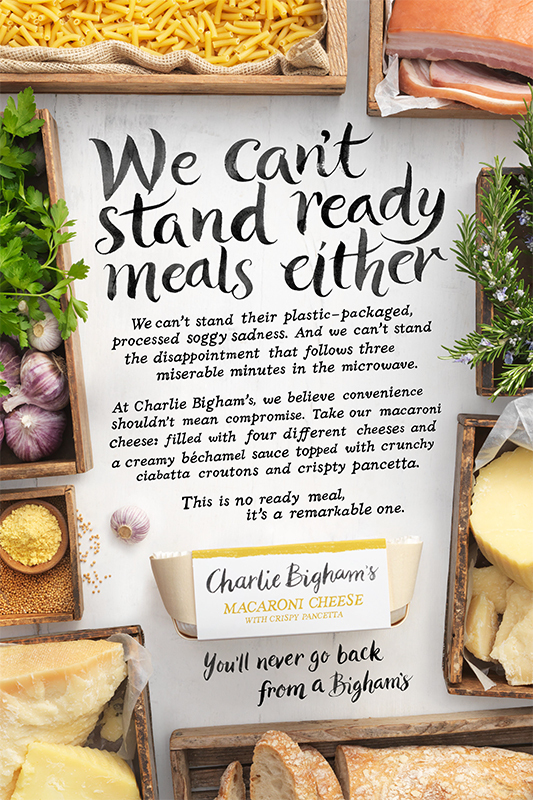 Patrick's hand crafted typography, which was used for the end line too, was designed to compliment the existing Charlie Bigham's logo.